St. Louis has re-signed forward Magnus Paajarvi to a one-year, one-way contract worth $800,000. 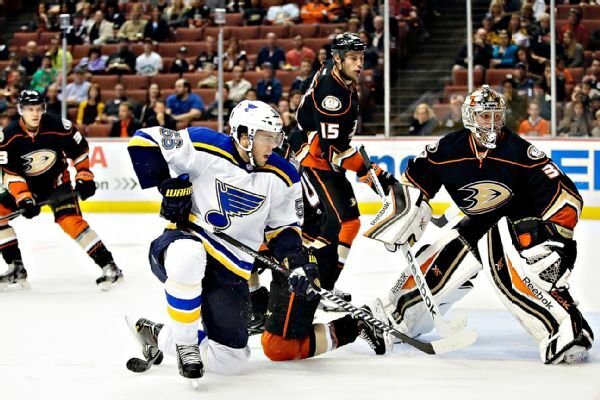 The St. Louis Blues chose not to extend a qualifying offer to Nail Yakupov, making the 2012 No. 1 pick an unrestricted free agent. 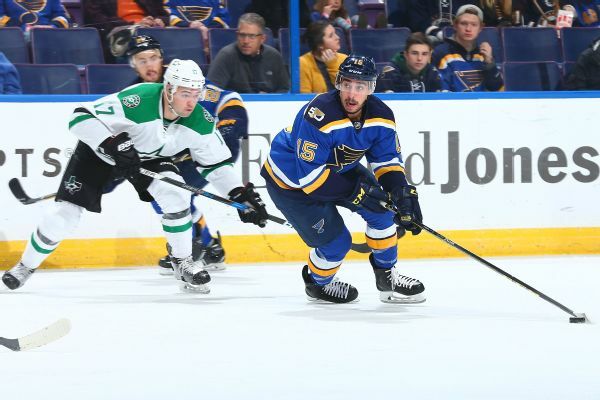 The Blues announced that forward Robby Fabbri will miss the rest of the season with an ACL injury. 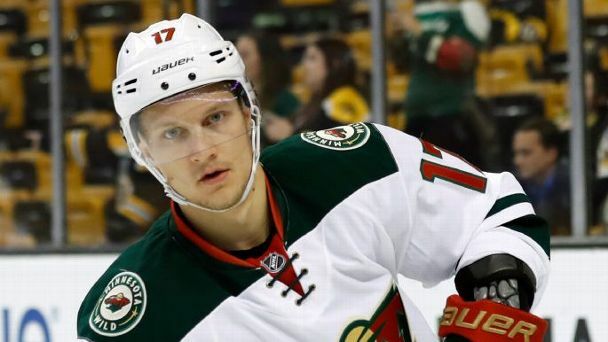 The Blue Jackets and Wild placed players on waivers on Friday, while two other players cleared waivers. 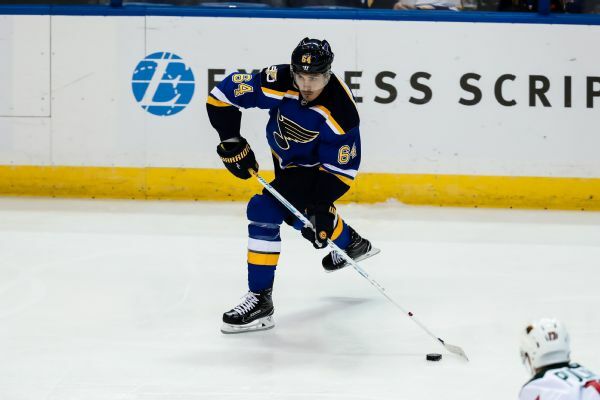 The St. Louis Blues have re-signed forward Magnus Paajarvi to a one-year, $700,000 contract. The St. Louis Blues signed forward Scottie Upshall, who had been in training camp as a tryout, to a one-year, two-way contract. 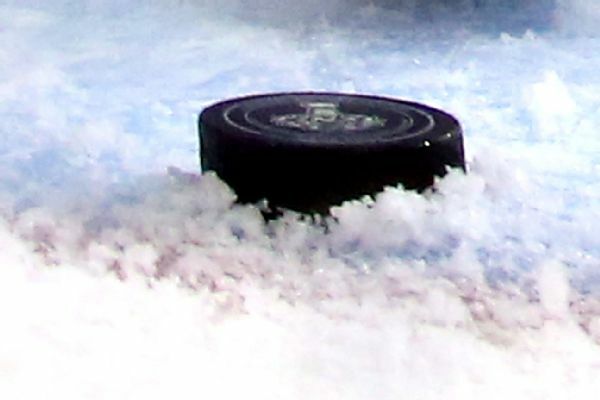 Here at Insider, we've been running a "Next Question" series with Craig Custance every Monday morning, where Craig surveys the NHL landscape for the biggest news of the weekend and spins it forward to explore what's going to happen next. 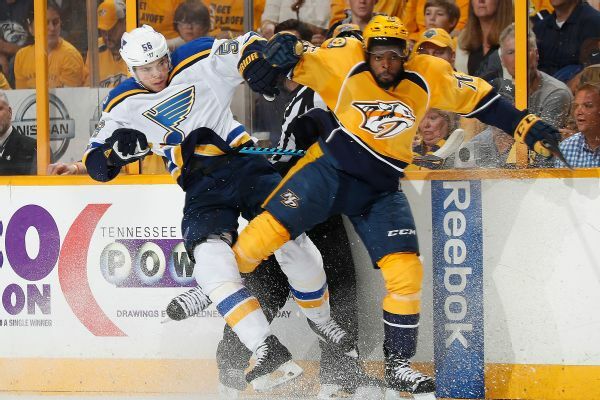 St. Louis left wing Magnus Paajarvi left the Blues' 6-1 win against the Nashville Predators with an upper-body injury. Examining the fallout from the offseason moves that brought Bobby Ryan east and saw Daniel Alfredsson reject his NHL club of 17 years for a red and white jersey south of the border, ESPN Insider Craig Custance takes an early look at how the Ottawa Senators, Anaheim Ducks and Detroit Red Wings are faring to start the 2013-14 campaign. Our Wednesday slate of content here at ESPN Insider was pretty intriguing. Mike Ribeiro struggled during the initial portion of his tenure with the Coyotes, but Craig Custance delved into why he should produce at a higher level for the rest of the season.